Welcome to 1622 Dickinson street. 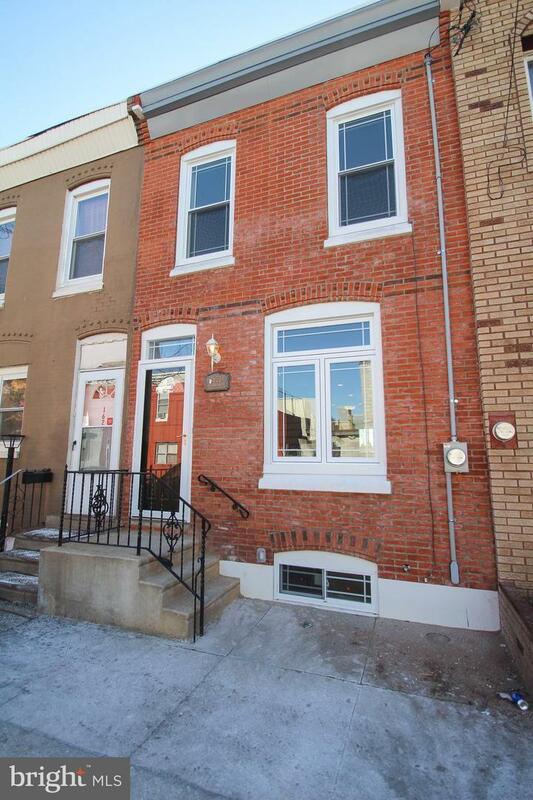 This fabulous home has an ideal location, 3 blocks to the Broad street subway and within walking distance to Trendy Passyunk Square. 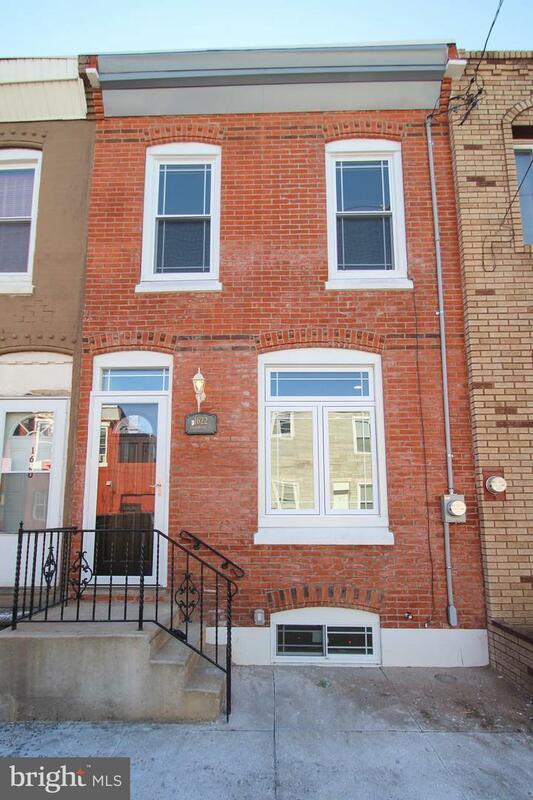 Enter this home with it's restored brick front, which captivates the original integrity of the classic Philadelphia row home. The open concept Living and Dining room combo is drenched with natural light and showcases the natural Bruce oak hardwood floors, which are found throughout the home. The ultra contemporary chef's kitchen features stainless steel appliances, including Dishwasher, Five burner Range, Microwave, Counter Depth side by side Refrigerator, with Ice Maker, Snow Leopard Quartz counter tops, Tribeca Slow Close Porcelain Cabinets, Subway Glass tile back splash, Farmer stainless steel deep sink, nice size rear yard with steam cleaned and pointed brick back, stucco, and cinder block fence. The first floor also has a decent size powder room and coat closet. There are LED high hat lights and oak window sills throughout the home. The second floor features two spacious bedrooms, with ample closet space and double racks for hanging clothes, shoes and sweaters. The hall bath has classic ceramic tile surround, Art Deco ceramic tile floor, stylish vanity with decorative lighting. The luxurious Master bath accents the master Br with beautiful ceramic tile, large shower stall, custom vanity and fancy light fixture. There is Two panel colonial doors, decorative wood trim, and sturdy iron railings throughout the home. The basement is finished with drywall walls and ceilings, ceramic tile floor, high hat lighting, and rear laundry area with Bravos Maytag washer and dryer. 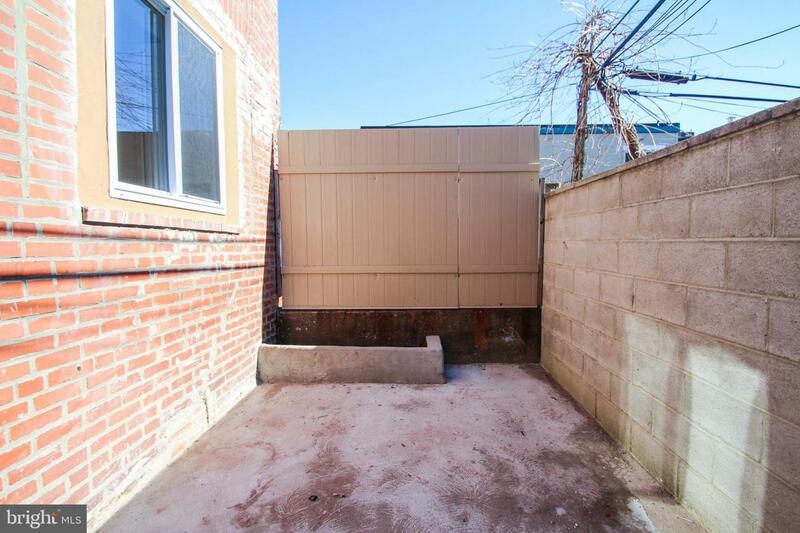 This home has all new electric, Pex plumbing system, high efficiency HVAC system, 90% Efficiency direct vent GHA heating system, 50 gallon Electric Hot water tank and a Pending partial Ten Year Tax Abatement. 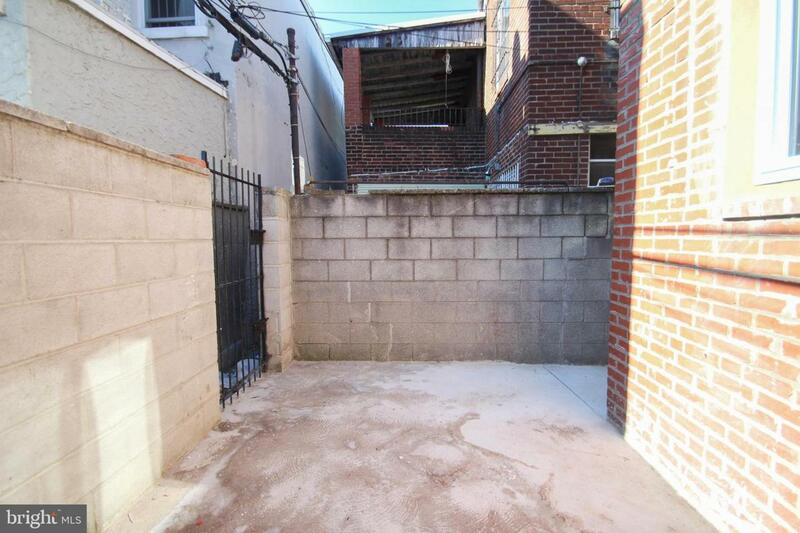 Don't let this opportunity pass you by to live in the hottest and most energetic sections of Philly! Inclusions Washer Dryer Refrigerator Range Microwave Gd Dishwasher All Light Fixtures.